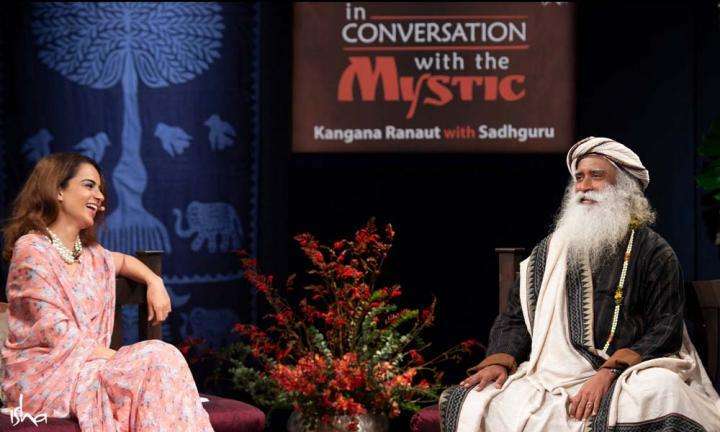 Donate Here to Support Isha's Initiatives! 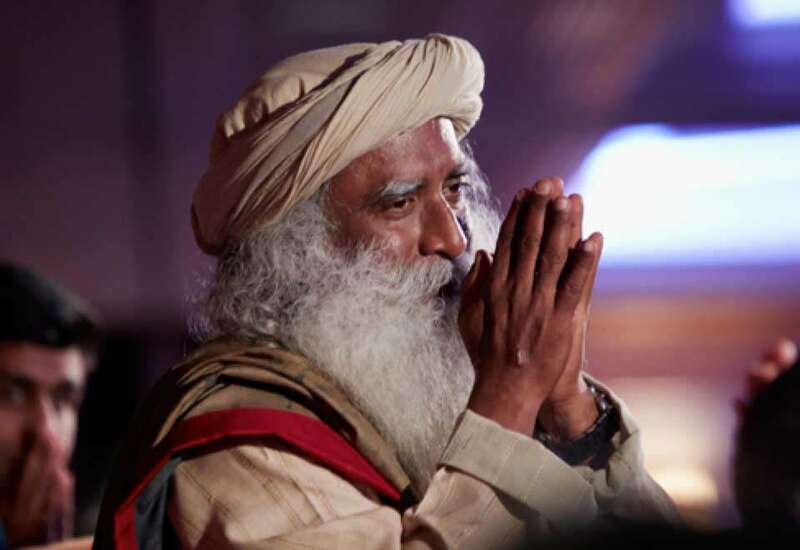 Launch of Sadhguru's Photo Book by the world famous photographer Raghu Rai. 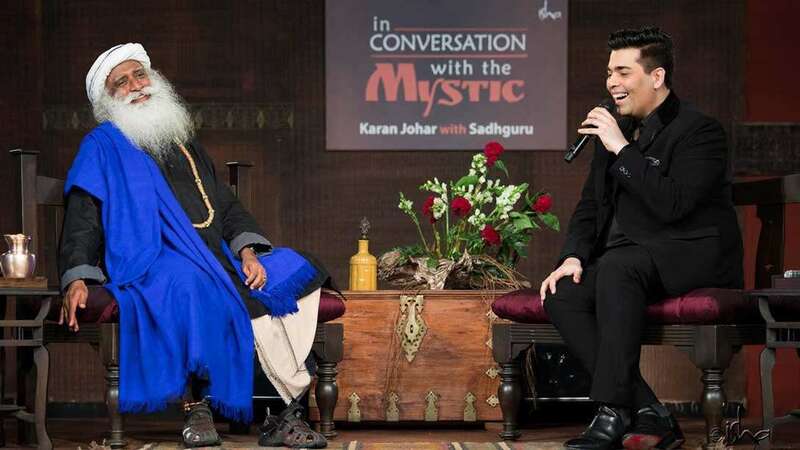 This collector's edition is available in limited numbers! 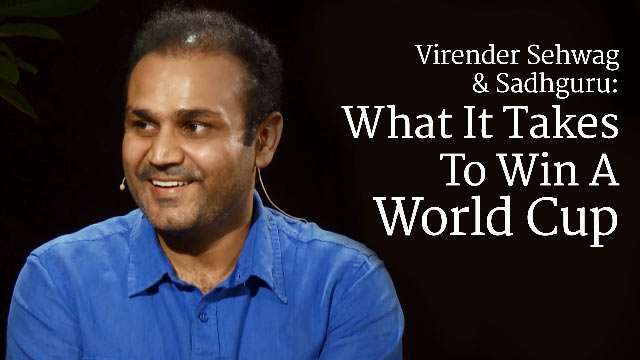 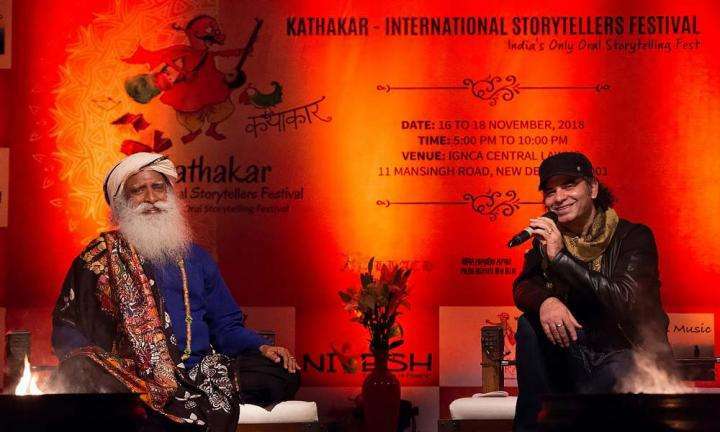 Cricket icon, Virender Sehwag, explores cricket and cricketer with Sadhguru. 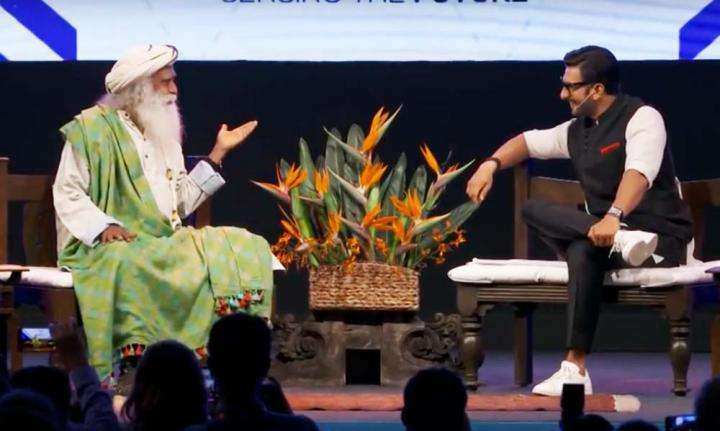 The Nawab of Najafgarh seeks Sadhguru's input on staying cool in the middle, and handling the pressure of a billion expectations.